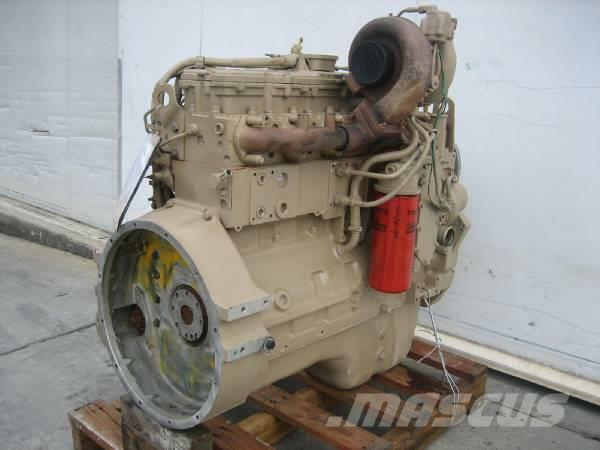 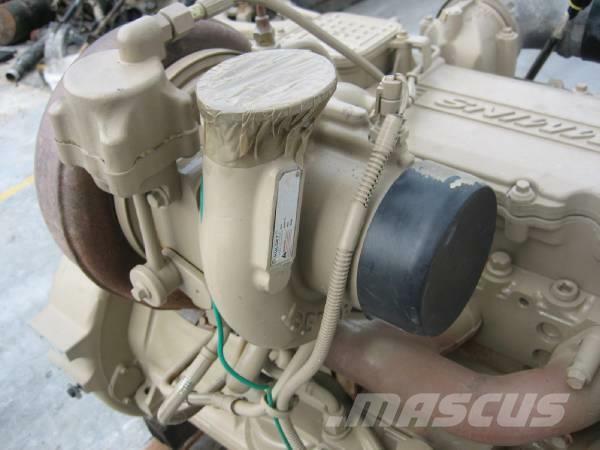 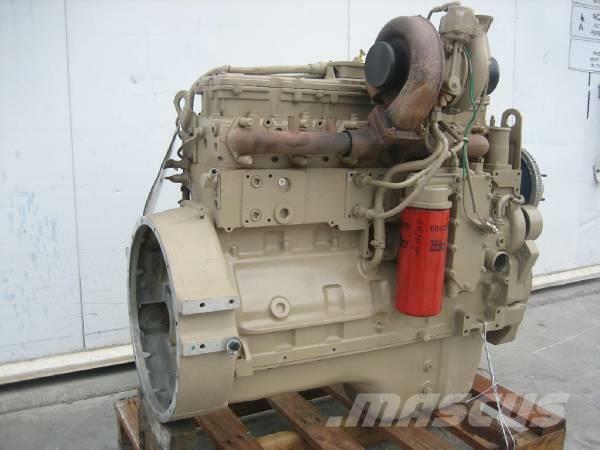 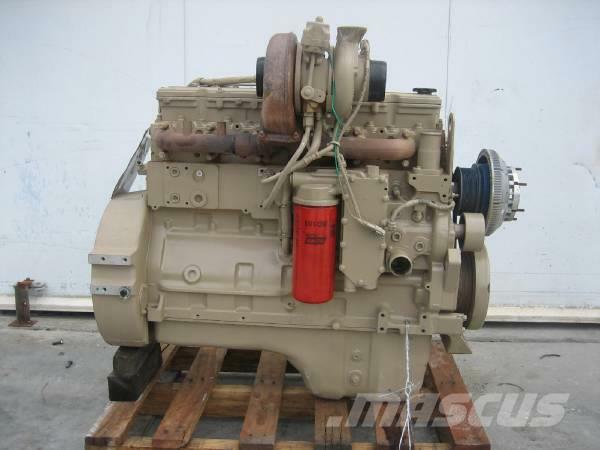 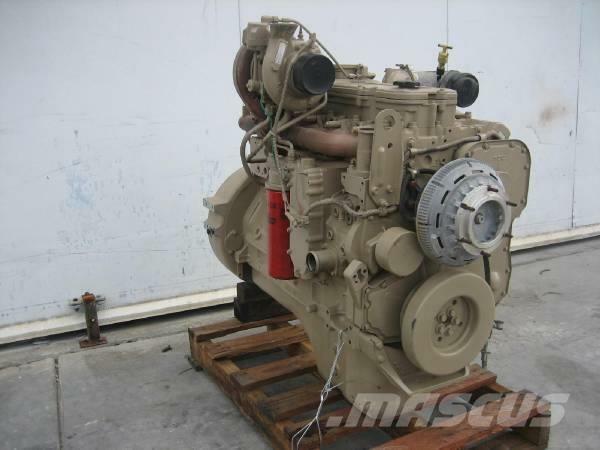 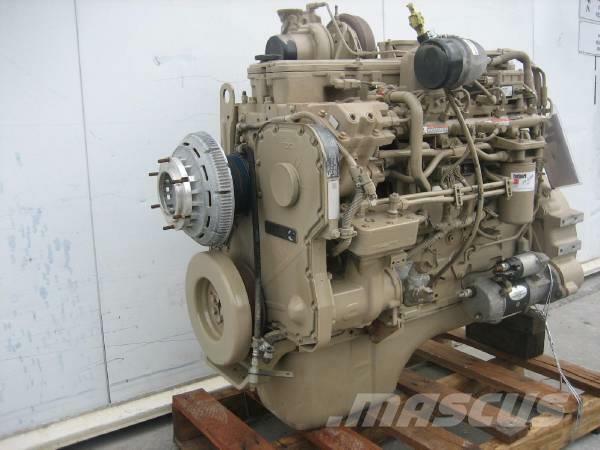 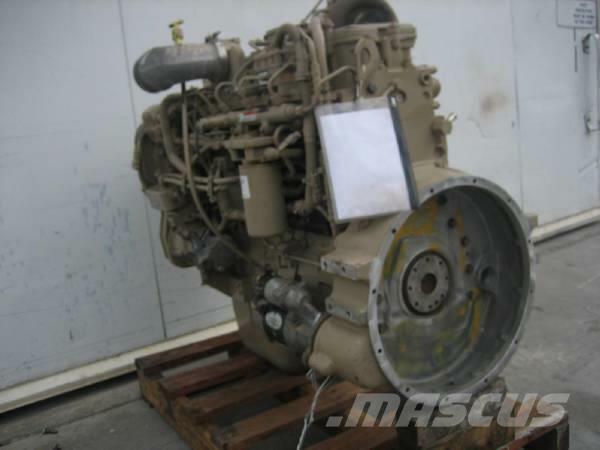 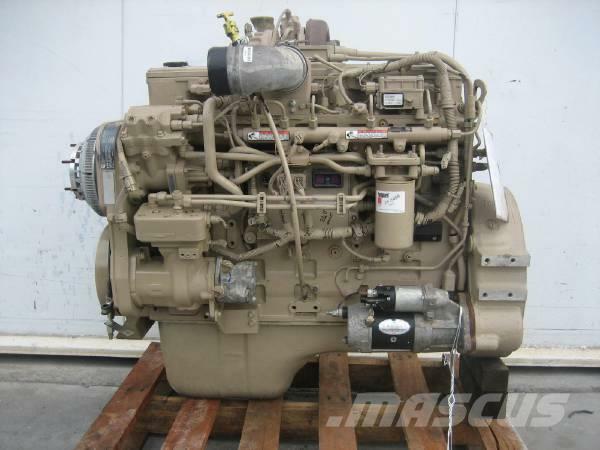 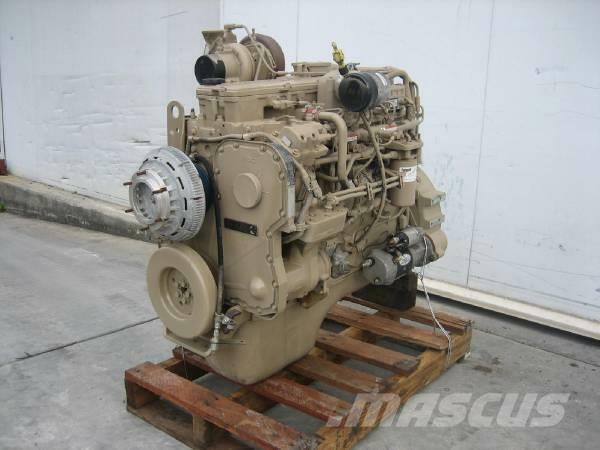 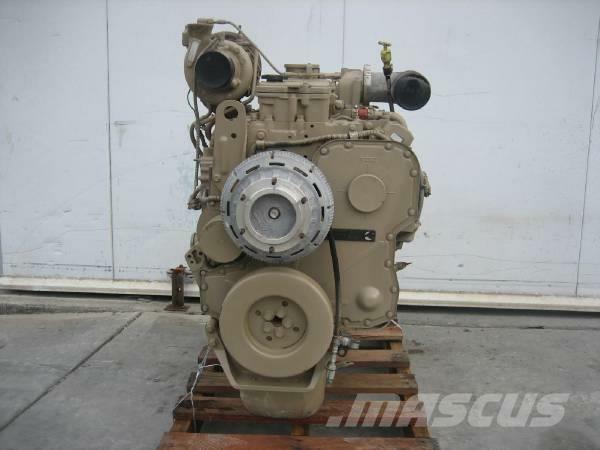 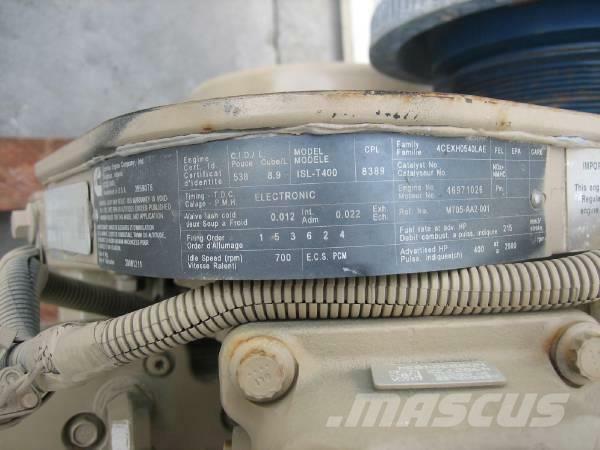 Extra information We have several new Cummins ISL 400HP 8.9 Litre motor from unused ex-US Military surplus. 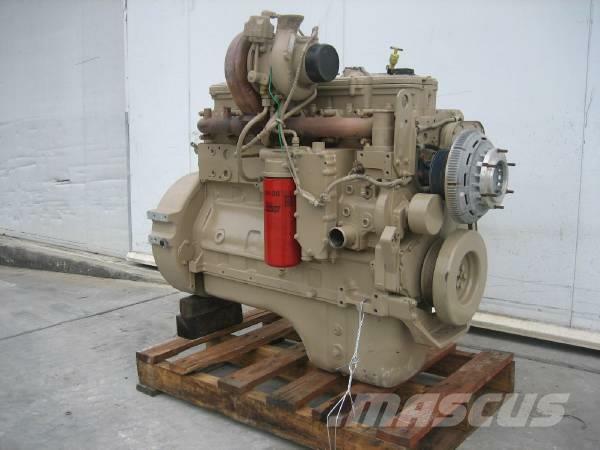 Ideal replacement for Cummins 8.3 Litre C Series, 6CT or ISC with horsepower upgrade, as they have the same footprint. 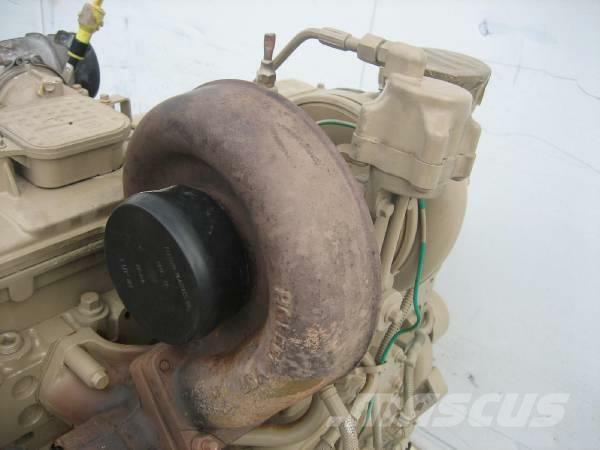 All engines are load tested on our Dyno. 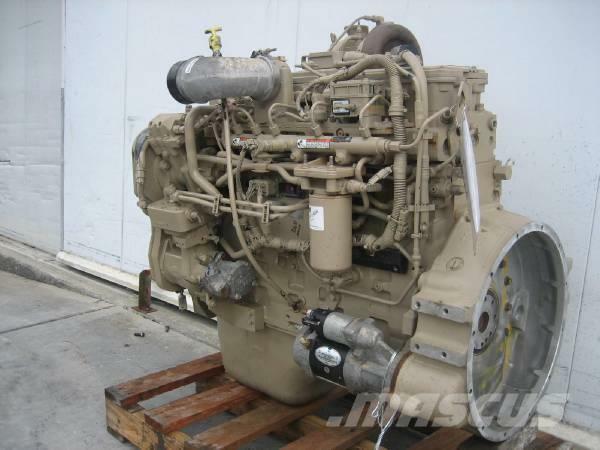 We can organise cheap freight Australia wide. 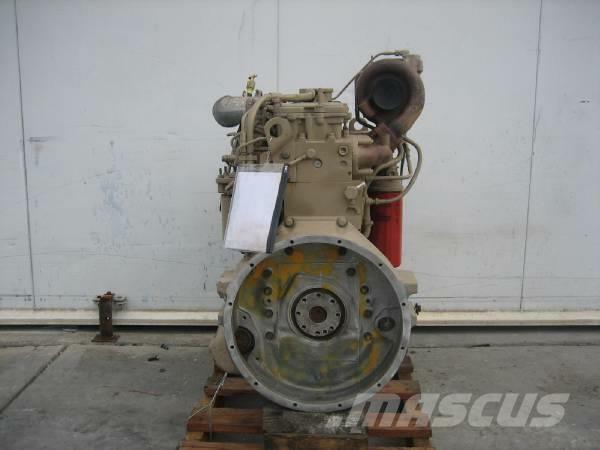 Please call for for information on this engine or to inquire about other motors or transmissions we have in stock.